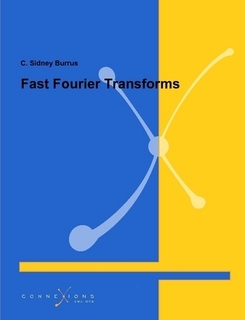 Charles Sidney Burrus (born October 9, 1934 in Abilene, Texas) is an American electrical engineer and the Maxfield and Oshman Professor Emeritus of Electrical and Computer Engineering at Rice University in Houston, Texas. He is widely known for his contributions to digital signal processing, especially FFT algorithms, IIR filter design, and wavelets. 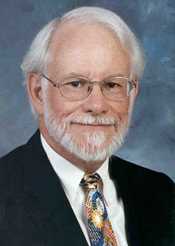 In addition to DSP research, Dr. Burrus has been interested in the use of technology to teach and facilitate learning. He and five colleagues at other universities have published a book of exercises using Matlab (from MathWorks) to teach DSP. He has been part of the Connexions Project since its founding in 1999 and is now its Senior Strategist.